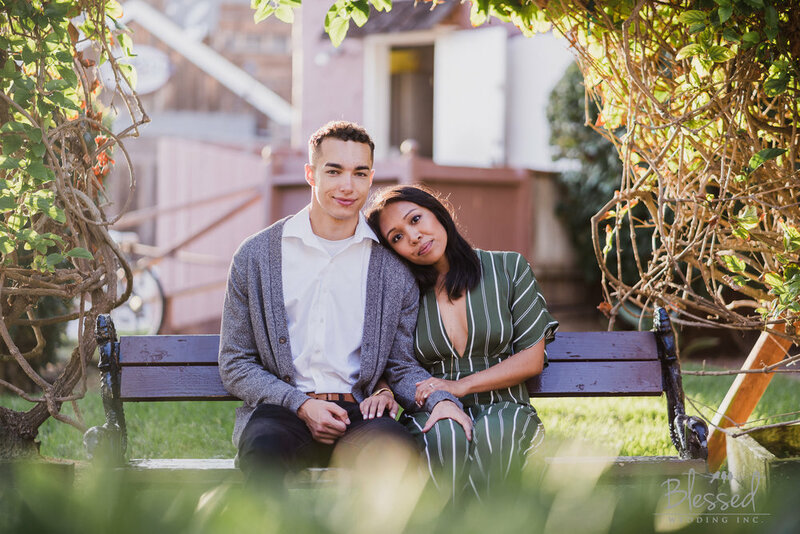 Our photographer Mikee has been a rockstar lately with his portrait sessions and this Engagement Session at Ruocco Park is another win in the books. 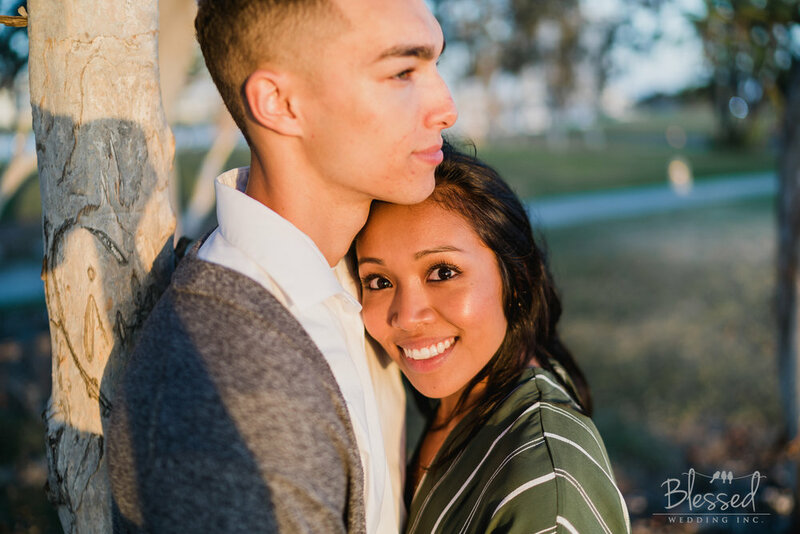 The outfits, the connection, and that amazing San Diego Sunset is just what every Engagement Session in San Diego requires. Can we all just take a minute and be in awe of that ADORABLE jumpsuit Sam is wearing? Am I the only one who wants to know where she bought it???? Anyway, we cannot wait to see the magic he’ll work at Sam and Octavio’s boat wedding in a couple of weeks!